Pigeon Forge is a culinary hotbed, sitting at the juncture of down-home southern comfort food and the contemporary innovation of a larger city. This collision of forward-thinking foodie culture and southern simplicity, mixed with an emphasis on affordability, has turned the Pigeon Forge dining scene into one to watch. 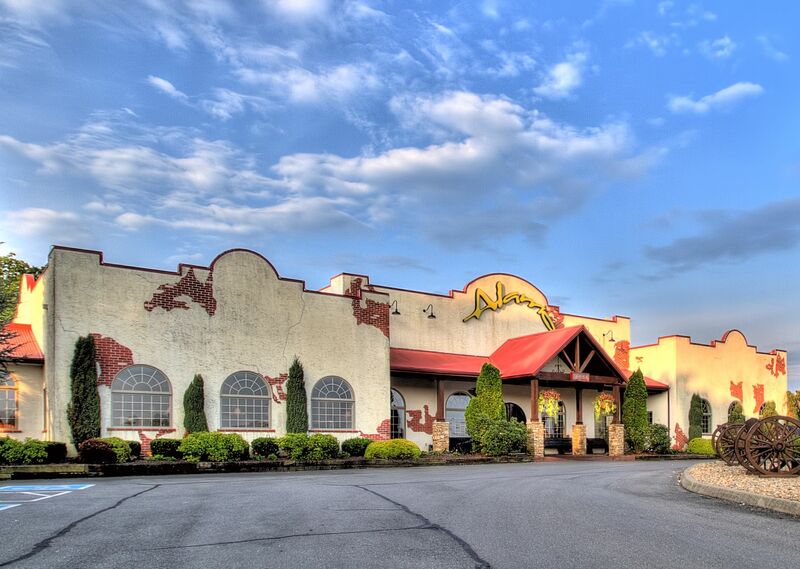 Some of the best restaurants in Pigeon Forge sit within easy driving distance of RiverStone, making it easy to turn your trip into an exploration of some of the finest foods offered in the Tennessee Smoky Mountains.